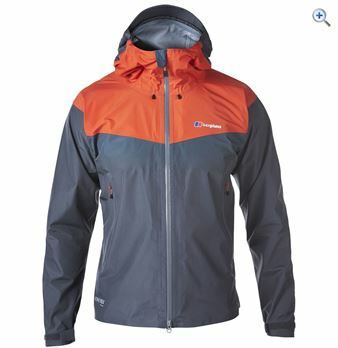 Berghaus lightweight water resistant breathable insulated jacket. 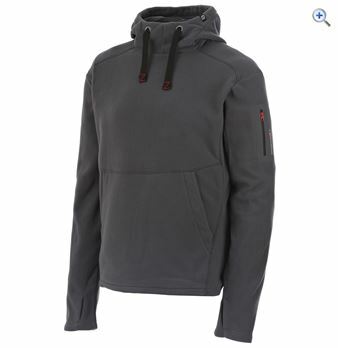 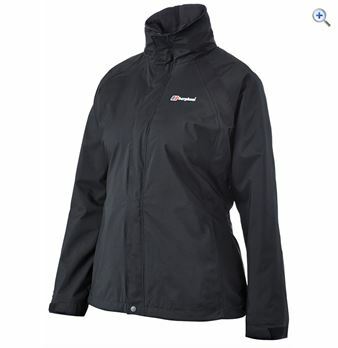 Berghaus Windstopper® Soft Shell water resistant versatile jacket. 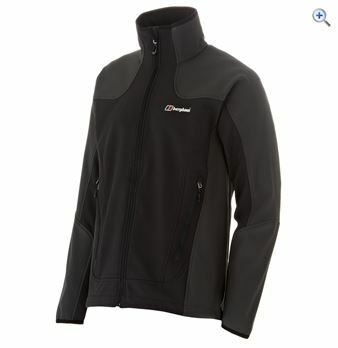 Berghaus lightweight water resistant and breathable insulated gilet. 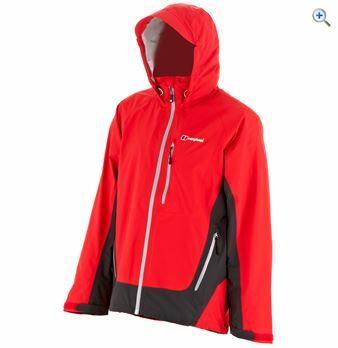 Berghaus lightweight waterproof windproof and breathable outdoors jacket. 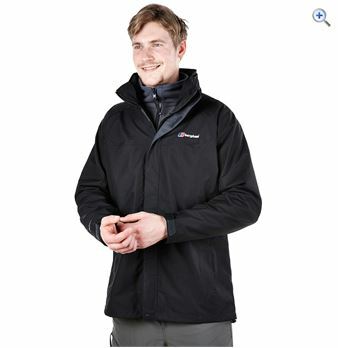 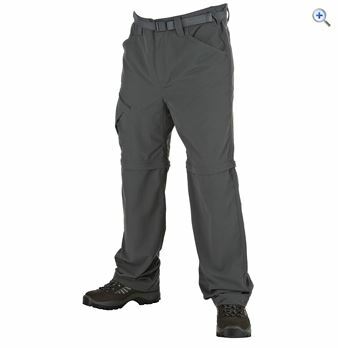 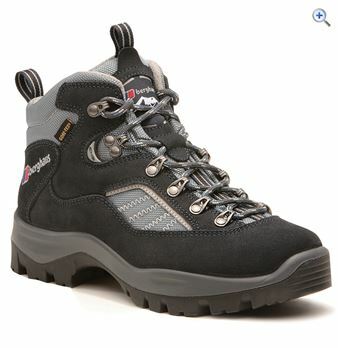 Berghaus 2L Gore-Tex® fabric waterproof windproof and breathable trail jacket. 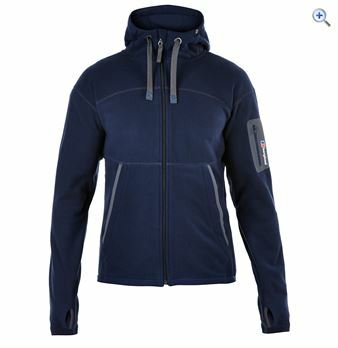 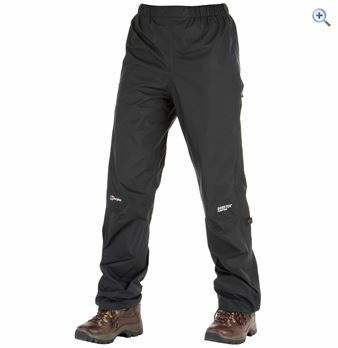 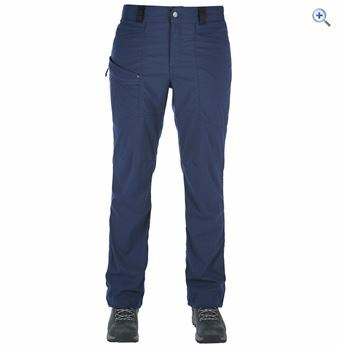 Berghaus 2L Gore-Tex® fabric lightweight waterproof windproof and breathable jacket. 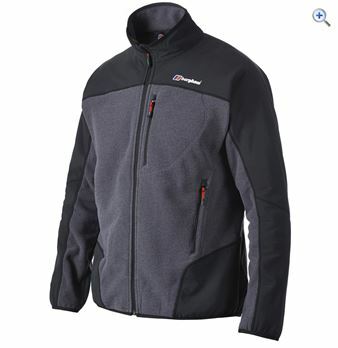 Berghaus versatile waterproof windproof and breathable jacket.